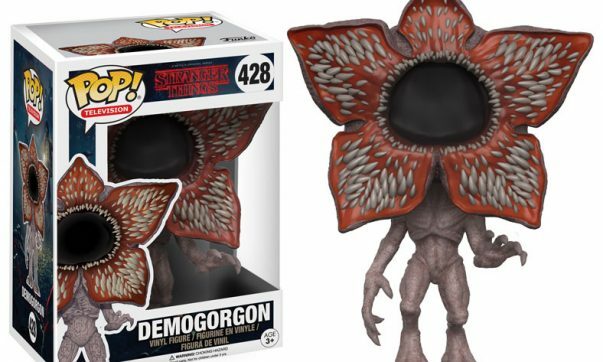 Official Stranger Things Funko Pops Coming 2017 | Nerd Much? 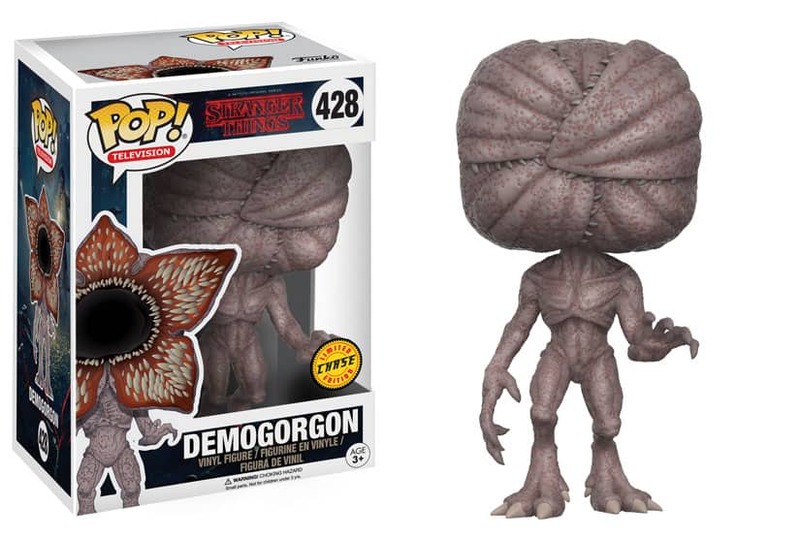 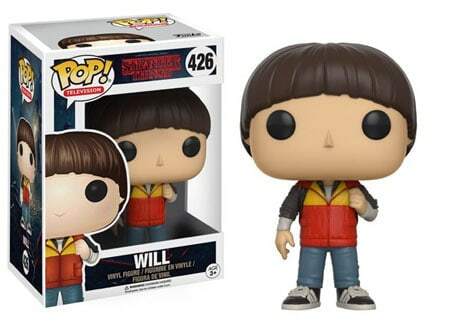 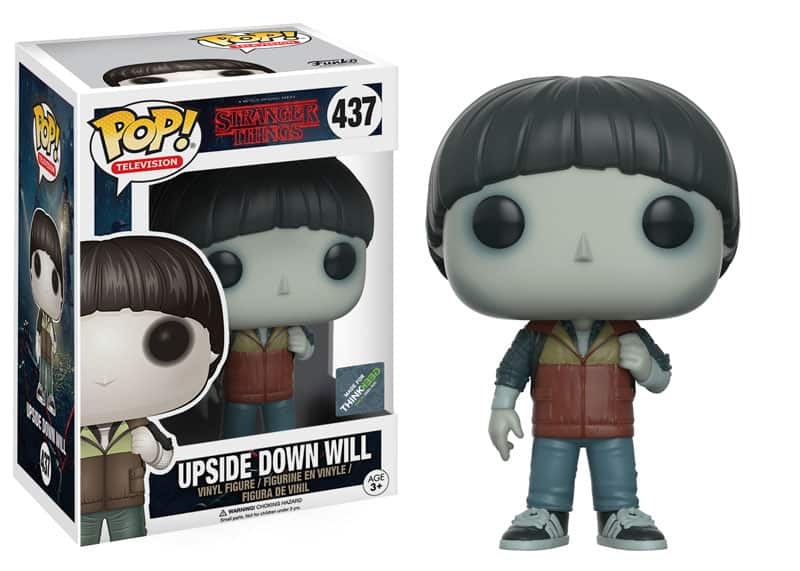 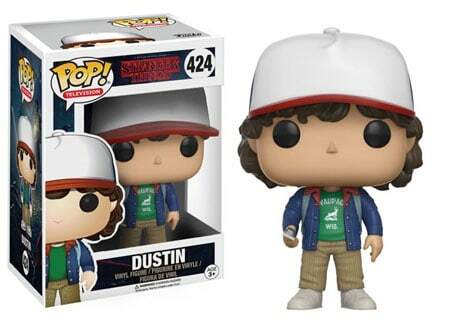 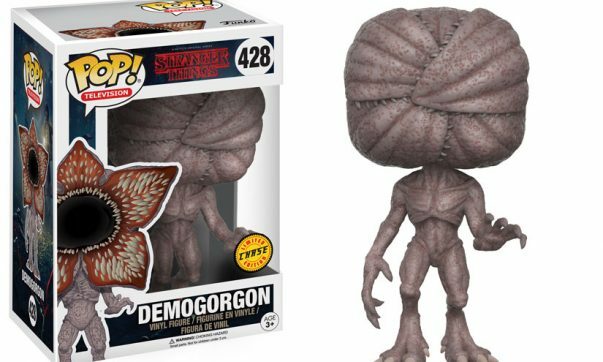 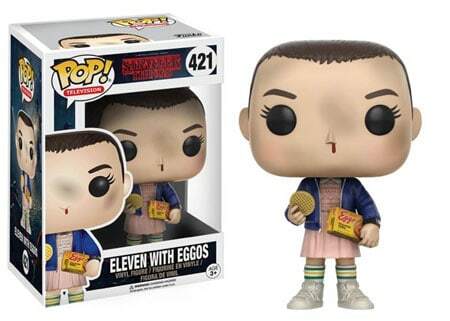 Those initial Stranger Things Funko Pop concepts that we were blessed with in August are now a reality. 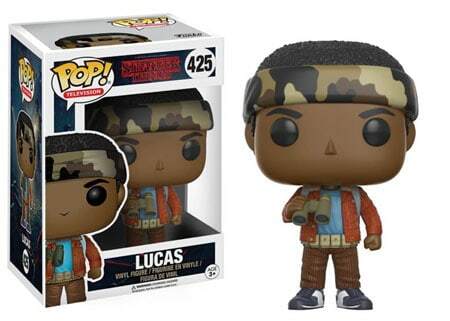 Yesterday, Funko officially announced that the Netflix Original Stranger Things will get its own line of Funko Pops in early 2017. 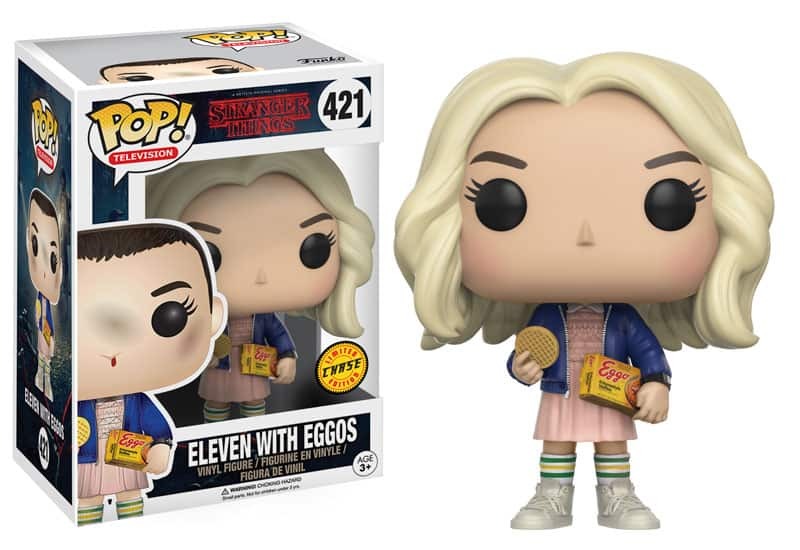 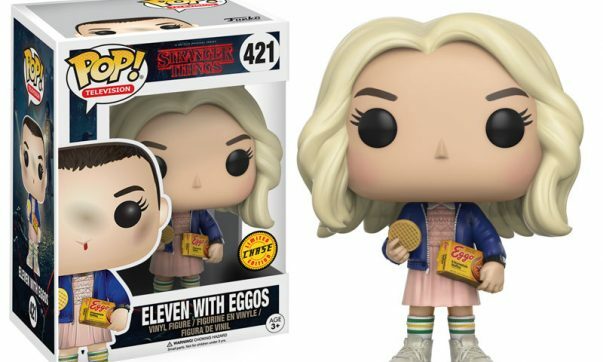 Most of the Stranger Things characters will get their own Pop vinyl, including Eleven (complete with Eggo), Mike, Dustin, Lucas, Will, Barb, and the Demogorgon. 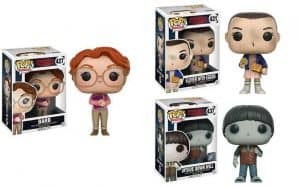 There will also be a couple of exclusives, with Think Geek getting an Upside Down Will and Hot Topic getting Eleven Underwater. 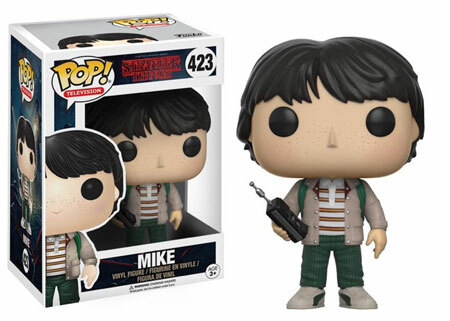 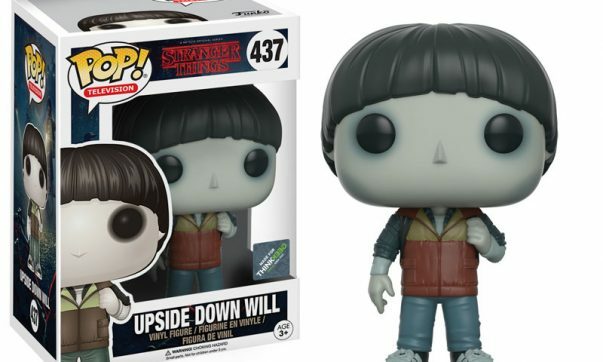 Thanks to the interest generated from the concepts posted on Funko’s social media accounts in August, the company put the Stranger Things Funkos into production, with the company citing it as a symbolic gesture for them being mutual fans of pop culture. 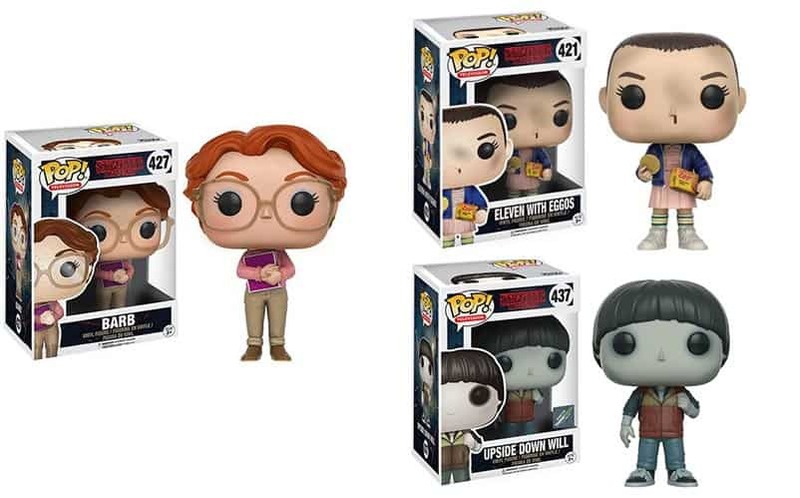 These Stranger Things figures will be available for $10.99 USD, and you can pre-order them now from various outlets, including Entertainment Earth and Amazon. 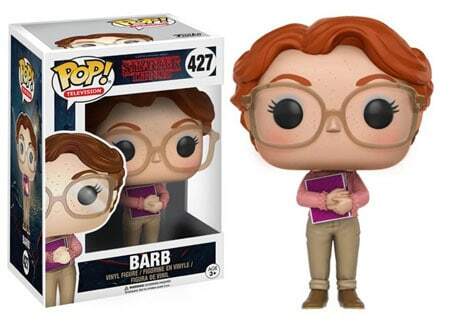 For more ridiculously cool stuff, stay tuned to Nerd Much?. 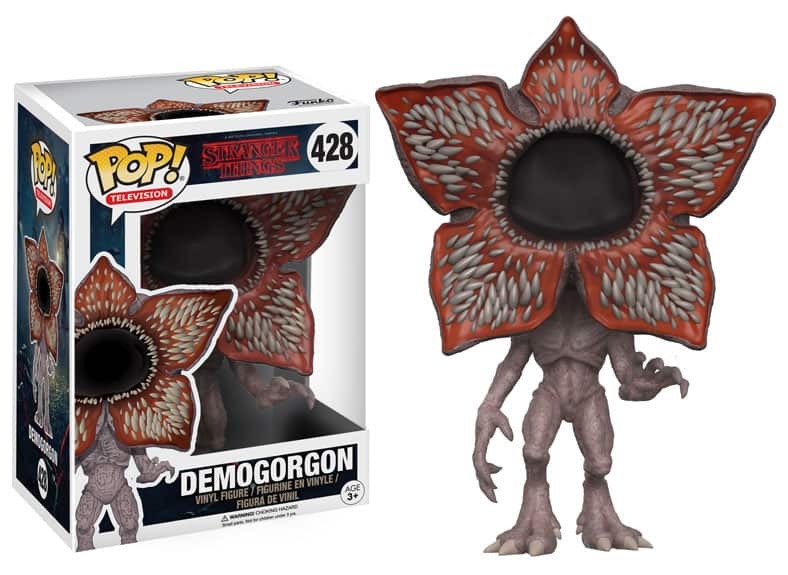 You can also follow us on Twitter for the latest.